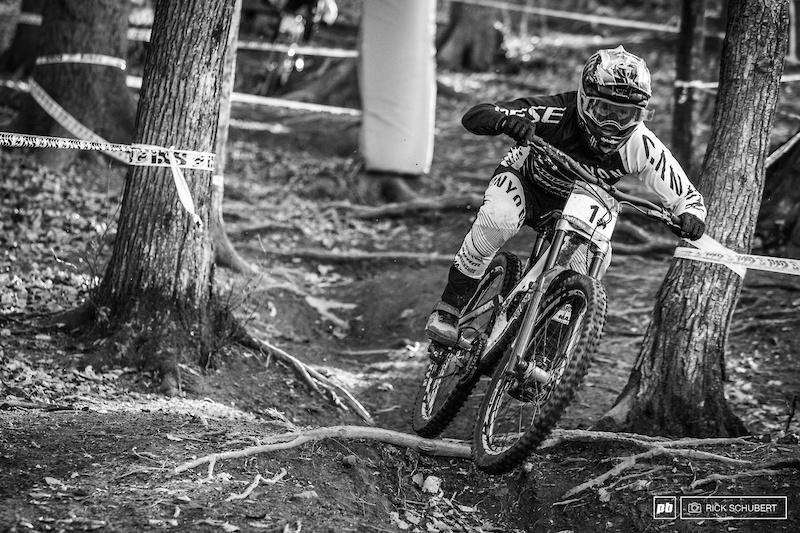 Follow the UCI Downhill World Cup Series right here. Discover all the latest Downhill World Cup Series news, videos, articles, photos and more from all over the Internet. GMBN Live Racing Commentator Marty MacDonald sat down for a chat with 7x World XC Champion and 6x XC World Cup Overall Winner Nino Schurter to chat about his plans for the 2019 Season and what makes him tick! 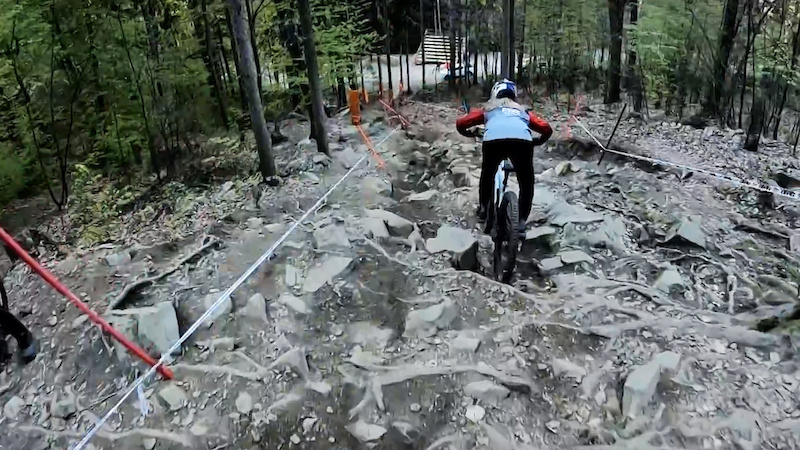 Tahnee Seagrave and Vali Holl guide you down the loose and rooty track in Maribor. The pride of the Scottish west coast and a mainstay of the DH World Cup series. Intense Factory Racing won't be the only World Cup team on the M29 this year. This corner is something 😍 @commencalbikes | @vallnord | @srammtb |@rockshox | @envecomposites | @ixssports |@schwalbetires | @bellbikehelmets |@ride100percent |@aftonshoes|@htcomponents | @lizardskinscycling |@ethirteencomponents | @wildernesstrailbikes | @chriskingbuzz | @cnspoke | @uniorbiketools | @marshguard - Thanks @antonioobregonm for the sick pic! WHIP, Keep connected to the MTB world and the world's fastest growing MTB Community. Follow the Enduro World Series right here. Discover all the latest Enduro World Series news, videos, articles, photos and more from all over the Internet. All the best MTB crashes from all over the internet, everyday! We gather all the most entertaining, painful and painfully funny clips of people getting this a little wrong on their bikes. We collect all the MTB POV footage each and every day. So you can jump on board with some of mountain biking's fastest, wildest and scariest riders even easier! Make sure you follow this channel for all the latest bike and product reviews. Including first looks at the latest technologies. First ride reviews on the hottest new bikes and longterm reviews on many different products. No matter how good you think you are on a mountain bike, there is always something you could improve. Your technique, your fitness, your bike setup. That is why we gather together all the best MTB how-to videos each day, so you can learn something new and ultimately have more fun on your bike. Find all the latest stories from the Crankworx series right here. With highlights from all the different events. Articles on your favourite riders and photos that will have you in awe. Watch all the most impressive, strange, lucky and amusing bike videos here each day. Follow the Santa Cruz Syndicate team and keep up to date with all the latest news, videos, photos, articles and more. The Santa Crus Syndicate was formed in 2006 and is a professional mountain bike race team sponsored by, you guess it, Santa Cruz Bikes. Over the course of the last 10 plus years the team has been around it has featured some of the best downhill racers to date, including Steve Peat and Josh Bryceland. 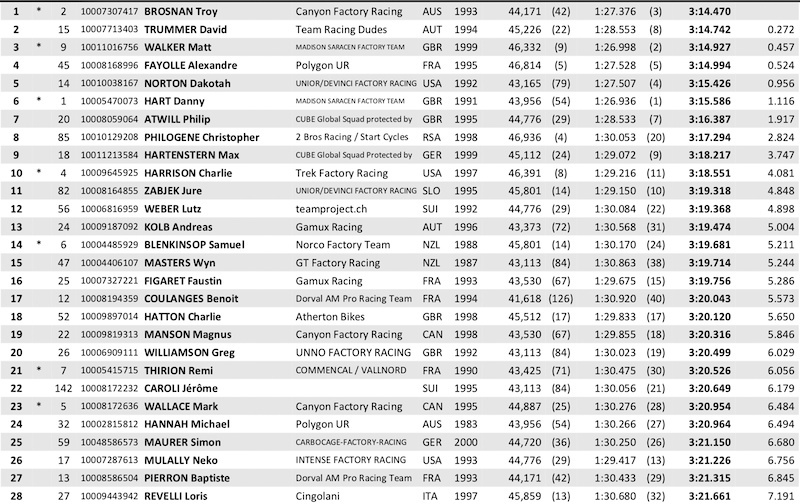 The current roster , made up of Greg Minnaar, Luca Shaw and Loris Vergier is kept upright by Jason Marsh, Doug Hatfield and Pierre-Alexandre Roche who all do a fantastic job wrench behind the scenes. Of course all of this would not be possible without the motherly touch and guidance of Kathy Sessler. The Santa Cruz Syndicate is one of the most successful downhill mountain bike teams in history, with numerous UCI World Cup Downhill titles, UCI Downhill World Championships and national race winners passing through the impressive roster at some point. 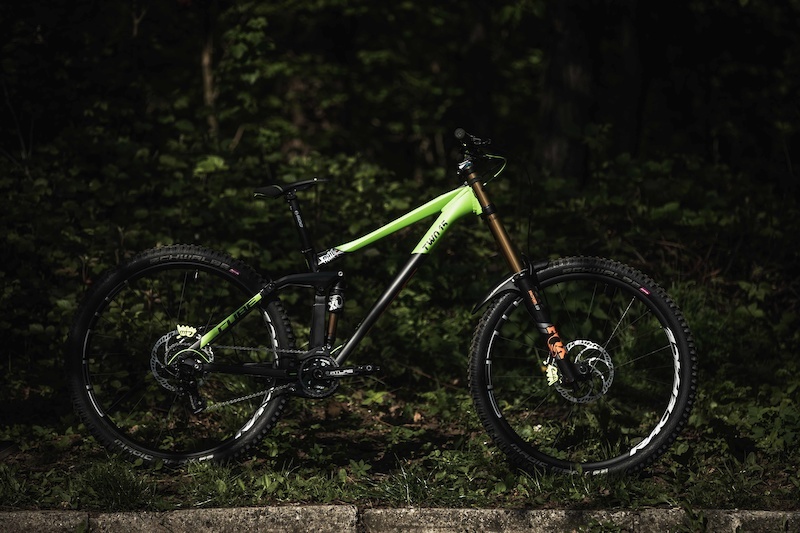 With a family like feeling within the team and a fun yet serious attitude to racing the Santa Cruz Syndicate really is one of the most exciting teams to follow on the downhill circuit and occasional Enduro World Series Race. Are you a fan of Greg Minnaar, then follow him here? We have all the latest video, articles and photos of the man with 21 Downhill World Cup wins to his name. As well as 3 Downhill World Cup Overall and 3 Downhill World Cup Championships. Check out all the top stories from freeride mountain bikings biggest and most gnarly event, RedBull Rampage. Packed full on of videos, articles and photos from the event that just keeps on getting more impressive every year! Intense Factory Racing, made up of Jack Moir, Dean Lucas and Charlie Harrison is one of the most exciting young teams currently on the UCI World Cup Downhill Circuit. Under the experienced and watchful eye of team manager Bernat Guardia, a longtime World Cup Competitor himself, the IFR team’s riders proved to be fairly consistent podium threats throughout the 2017 world cup season. Making for an even more exciting 2018 season. DHaRCO makes stylish and practical MTB apparel, using some fo the most high performance tech materials in the industry! Their gear is tailored for every MTB discipline, delivering both style and comfort. This channel is dedicated to everything E-Bike. Here you will find all the latest stories related to E-Bikes, from bike and gear reviews. To How-To videos, ride reports and action from races. 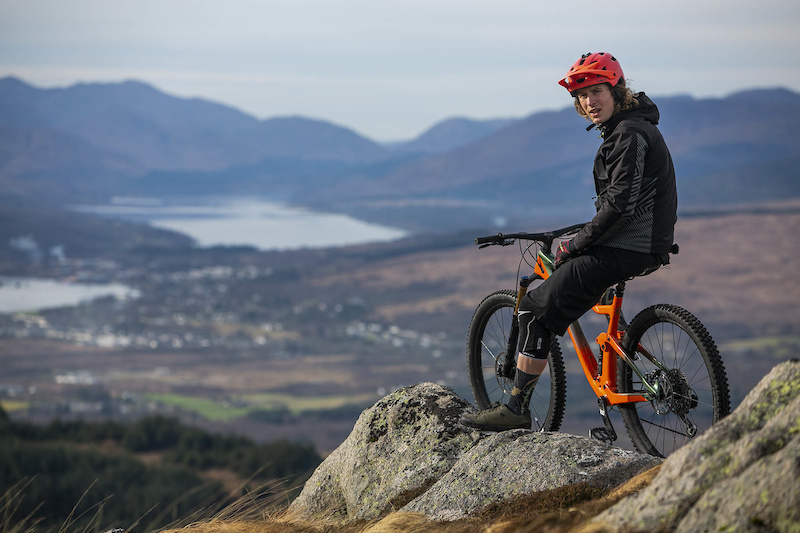 Banshee bikes was “Born on the shore” in 2001 and have been making some of mountain biking’s strongest and most capable enduro, trail and downhill bikes available to date. Make sure you don't miss anything from the 2018 EuroBike trade show. This Channel will show you all the latest bike and components that will likely be released next year to the public. Of course there are some weird and wacky invasions every year, but at the same time some really interesting developments going on. 2018 looks good for mountain biking!